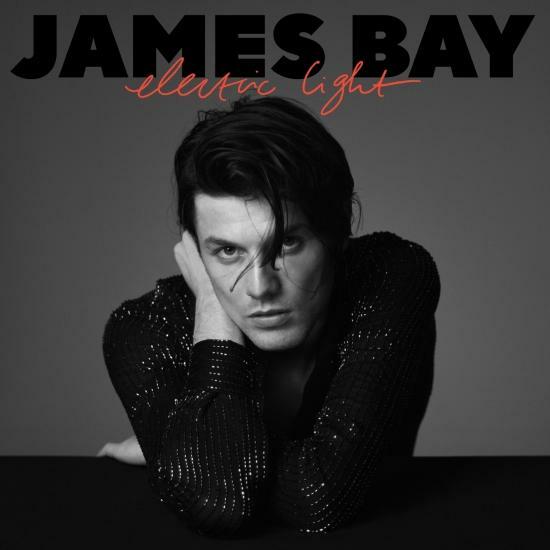 Following the success of his multi-platinum, Grammy-nominated debut album, Chaos & The Calm, James Bay to release highly anticipated album, Electric Light, on 5/18 via Republic Records. Album includes current single ‘Wild Love,’ which recently entered Top 20 at Hot AC radio & continues to gain traction. James will headline a SOLD-OUT US tour, which will launch on 3/25 in Seattle. Additionally, there will be multiple media appearances & performances to support the album, including a major look on Saturday Night Live. A soulful singer/songwriter from a small English town with a penchant for crafting moving and evocative folk-pop confections in the vein of Ed Sheeran, Foy Vance, and Ben Howard, James Bay hails from the north Hertfordshire market town of Hitchin. 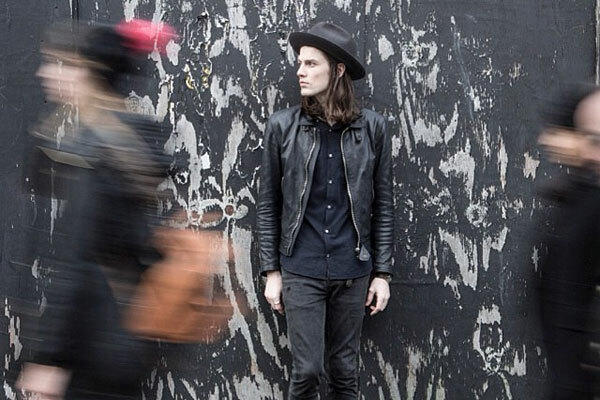 Bay honed his skills regionally, eventually landing high exposure support slots with Tom Odell, John Newman, and Kodaline before inking a record deal with Republic/Universal in 2012. He issued his debut EP, Dark of the Morning, in 2013, with a second extended player, Let It Go, arriving the following year.